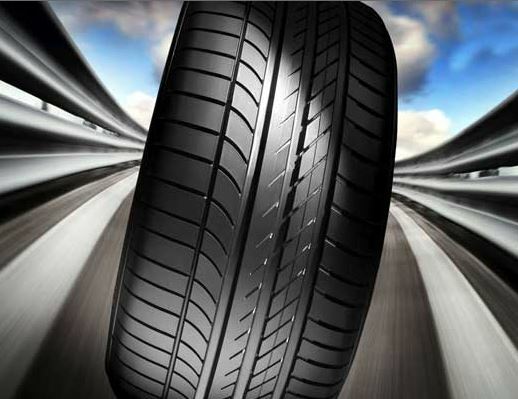 The Goodyear Tyre & Rubber Company has announced that it will be using silica derived from rice husk ash in consumers tyres destined for the Chinese market. The tyre maker has already tested rice husk ash silica over the past two years at its Innovation Centre in Akron, finding that the more sustainably derived material provides equal tyre performance to traditional sources. Chairman and CEO Richard Kramer commented: "Sustainability is a cornerstone of Goodyear's innovation efforts. This new silica benefits the environment in many ways: It reduces waste going into landfills; it requires less energy to produce; and it helps make tyres more fuel efficient." According to the Food and Agricultural Organization of the United Nations, in excess of 700 million tons of rice are harvested worldwide, making the disposal of the rice husks an environmental challenge.The husks are often burned to generate electricity and reduce the amount of waste shipped to landfills. While this ash has been converted to silica for several years, only recently has a process been initiated that creates a silica of a high enough grade to use in tyres. Silica is used as a reinforcing agent in tyre tread compounds. Compared to carbon black, a traditional reinforcing agent for tyres, silica reduces rolling resistance, which in turn, improves fuel economy and can have a positive impact on a tyre's traction on wet surfaces.